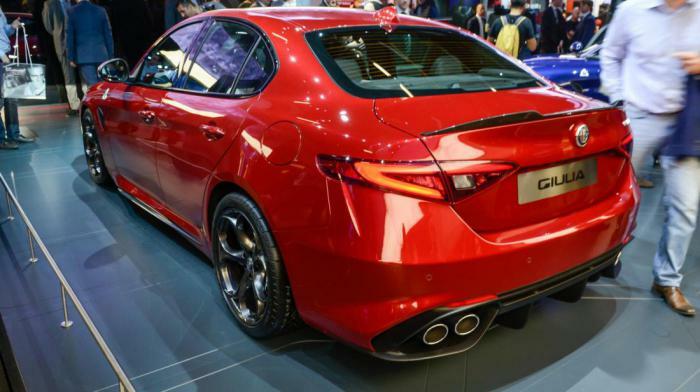 The motor show in Frankfurt: the Alfa Gulia faster than the BMW M4? Thirteen seconds! 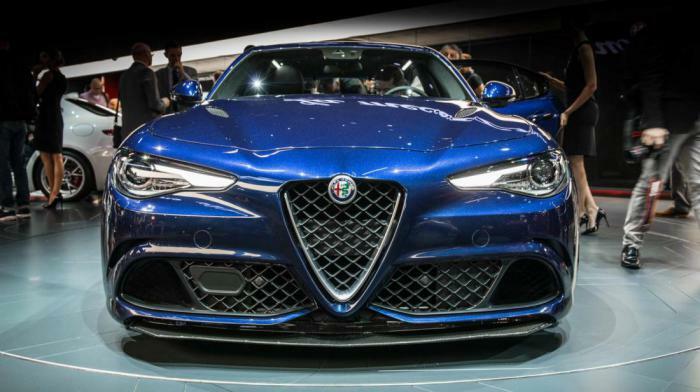 It is on this period of time new from Alfa Romeo, according to developers, ahead of the BMW M4 at the nürburgring race track. Impressive result! Just think: thirteen seconds. Racing car this amount of time can be called an eternity. 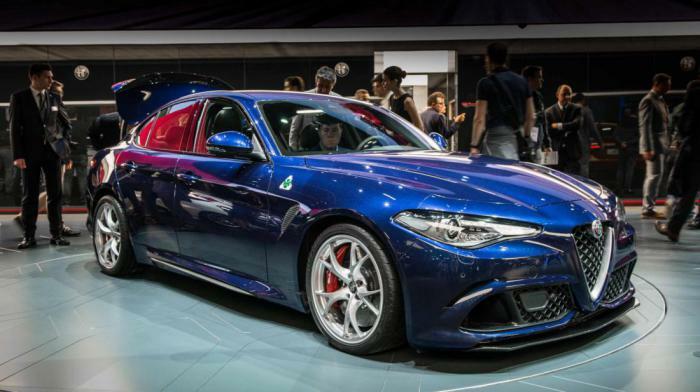 Developers «Alfa Romeo” they say that the car is able to drive a lap of seven minutes and thirty nine seconds, making it the fastest model coupe. For comparison, the car Murcialago from "Lamborghini" is required for a second more. Novelty can even compete with the Lexus LFA. 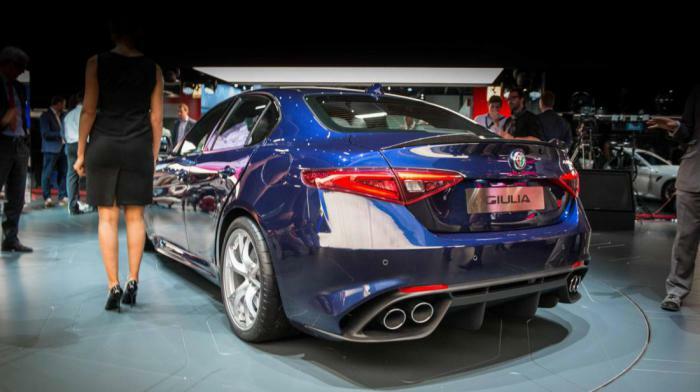 We should also not forget that Giulia – not a luxury car it's a limited edition, this four-door car for families with children. Very fast car. it is Worth noting that the conditions during the test have not been verified and the state Commission for control on the track was not. Nevertheless, even the most ingenious engineers could just change the numbers, so from the truth they are not too far away. In the end, the engine under the bonnet, reminiscent of the used in Ferrari. This turbocharged engine capacity of three liters, with six cylinders and five hundred horsepower. 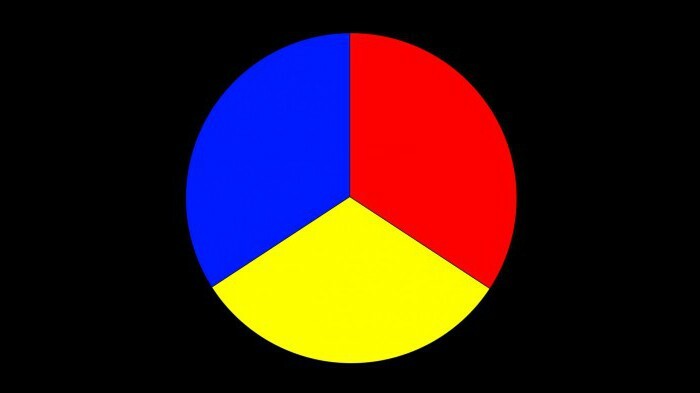 It is capable to disperse the car to hundred kilometers per hour in 3.9 seconds. The steering wheel is very sensitive, suspension impresses with a sophisticated design. Even externally, the car designed with the aerodynamics, and carbon inserts not only facilitate weight presented in Frankfurt the Italian news, but also beautify its design both outside and around the cabin. In short, Alfa Gulia was really impressive machine. Developers share their ambitious plan to sell four hundred thousand cars by 2018, and after a successful premiere at the auto show in the brand's success is quite possible to believe. This car has potential, so buyers won't have too long to wait.